After Flipkart and Paytm, Amazon India is believed to be the latest online service company to be harboring ambitions of entering the insurance business in the country. According to BloombergQuint, an Amazon spokesperson has already confirmed the report, saying that Amazon Pay is looking to “serve the needs of customers around insurance”. 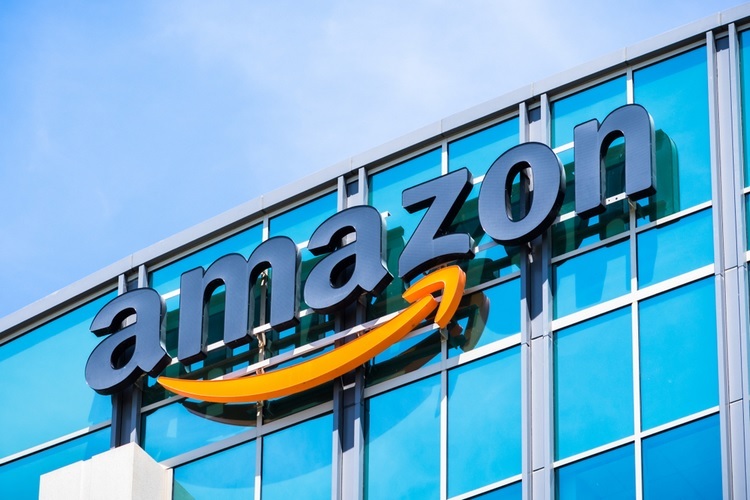 While there are no further details available on the subject just yet, Amazon’s filings with the Registrar of Companies reportedly suggests that the company aims to carry out “the business of soliciting, procuring and servicing insurance as a corporate agent”. According to the report, Amazon intends to sell a bunch of different products in India, covering life, health and general insurance. The company, however, is yet to seek an approval from the insurance regulator, IRDA, according to one of the sources quoted by the publication. The company, however, is believed to have sought regulatory approvals to open a non-banking financial company (NBFC) last year. It is worth noting here that Amazon’s biggest rival in India, Flipkart, has already applied for an insurance license from the IRDA. Paytm, meanwhile, has already been granted a license by the regulatory agency and is already selling life insurance policies through its app. On its part, Amazon has been aggressively pursuing the financial services sector in the country and towards that end, acquired Bengaluru-based app aggregator, Tapzo, earlier this year. 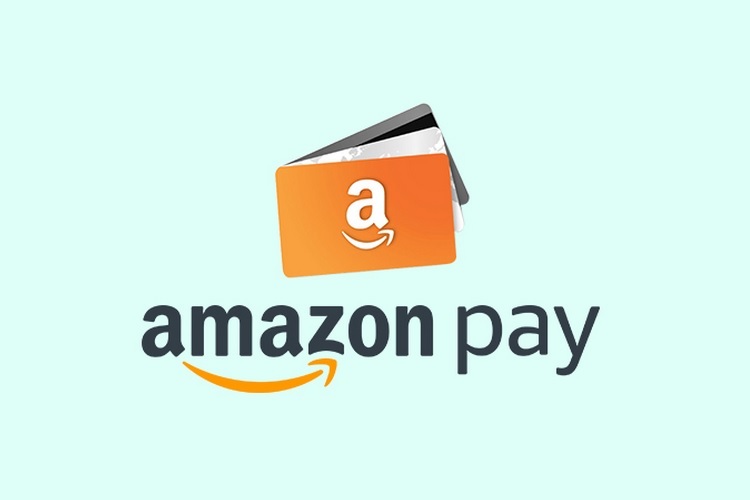 The company is also introducing a number of new services with Amazon Pay, including EMI payments with debit cards etc.